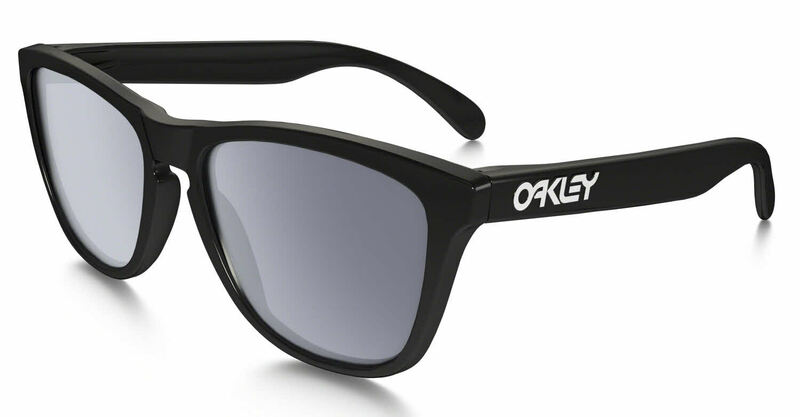 The product is a quality product that you expect from Oakley. First time buyer here and I'll be back the next time I'm shopping for another pair. The customer service is excellent. The service rep was excellent at communicating and dealing with the issues I had with the order. Come for the product and stay for the excellent customer service.